Chicago Master Singers is a 100-voice choral ensemble featuring singers from Chicago and suburban communities. 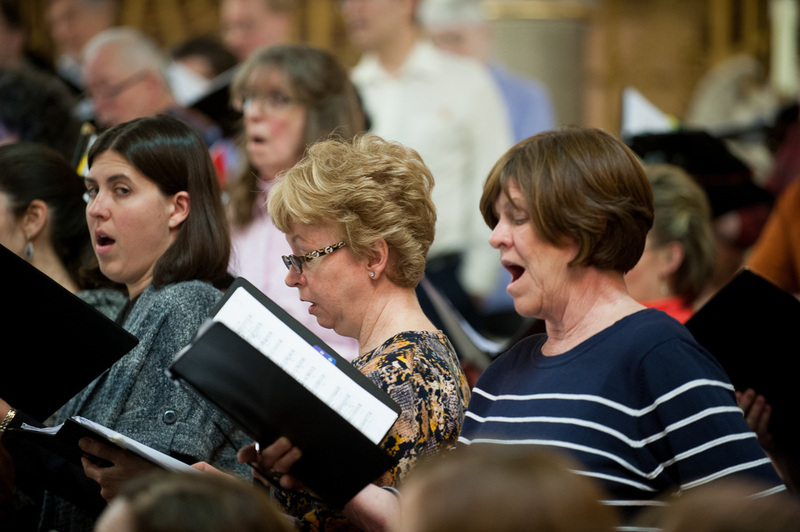 CMS has performed great choral masterworks in collaboration with professional soloists and orchestras since 1979. It is a volunteer chorus that works and performs to professional standards. 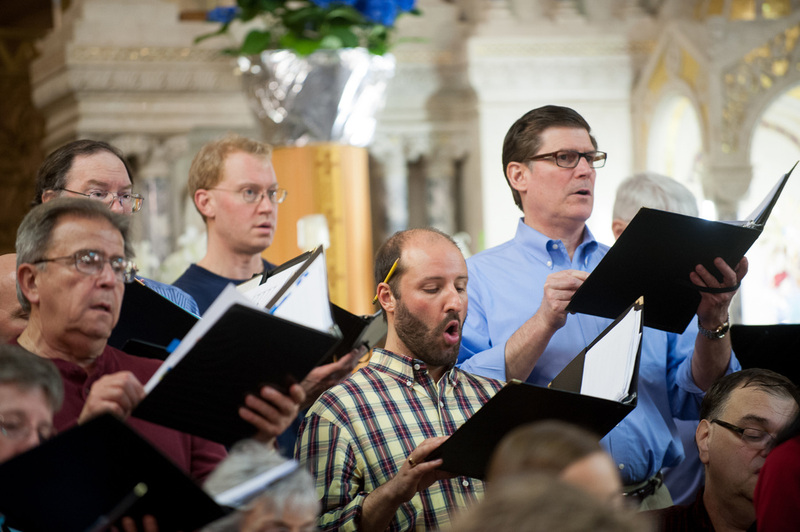 If you are a singer interested in Chicago Master Singers, we want to hear from you! Please send an email to cms.information@gmail.com using the form on the right or call our toll-free voice mail at 877-825-5267 (TALKCMS) and leave your name, phone number and email address. We will contact you to answer your questions and schedule an audition. Auditions are held by appointment only at the Village Church of Lincolnshire, 201 N. Riverwoods Rd., Lake Forest, Illinois. Contact us if you need to schedule your audition on another date. Sing a prepared solo piece of your choice in classical vocal style. The piece should be appropriate to your range and vocal abilities. Bring four copies of the music. An accompanist will be provided. You will also be asked to vocalize and sight-read. See the one-page Audition Policy for both new and returning singers - HERE. You may find suggestions and examples of appropriate solos HERE..
​CMS rehearsals are on Monday evenings from 7:00 to 10:00 pm at the Village Church of Lincolnshire, 201 N. Riverwoods Rd. Lake Forest, IL 60045 (map on right). The chorus also rehearses on Tuesday and Thursday evenings of concert weeks. Rehearsals begin on the third Monday in August each season. Performances are in the beautiful and reverberant Chapel of the Holy Spirit at the Society of the Divine Word at 2001 Waukegan Road in Techny (near Northbrook). ​Membership dues are $120 per year and members purchase their own copies of the music.